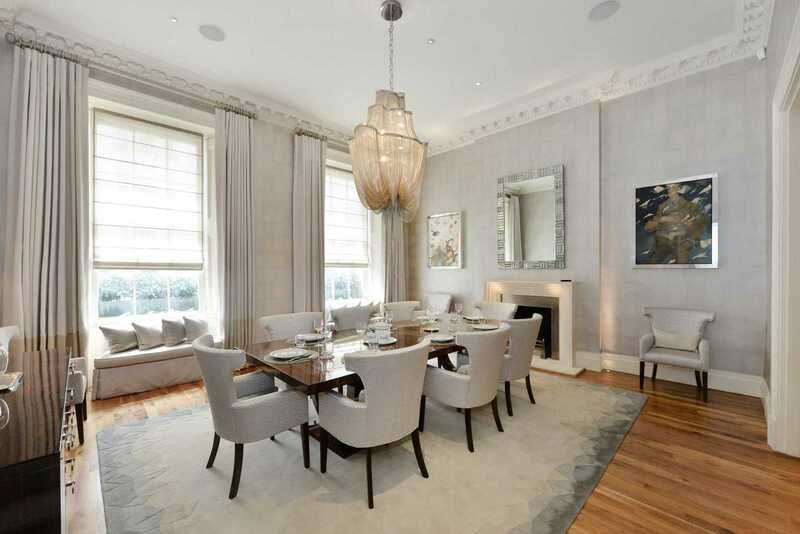 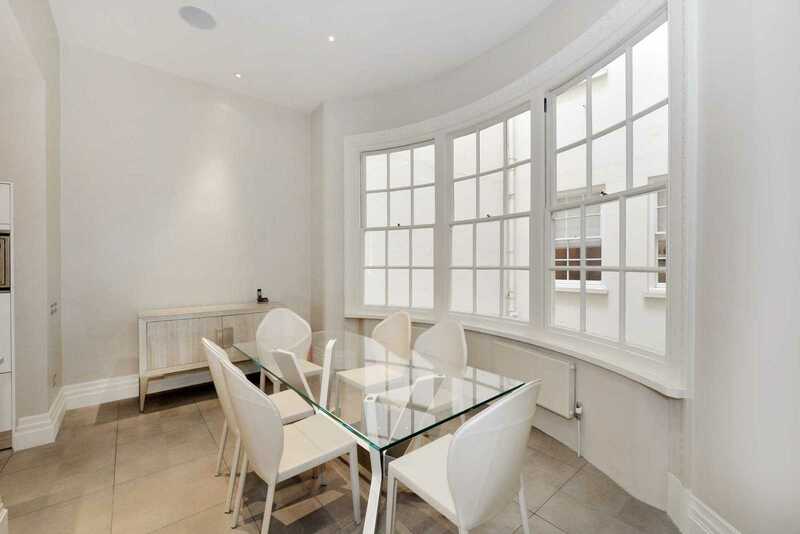 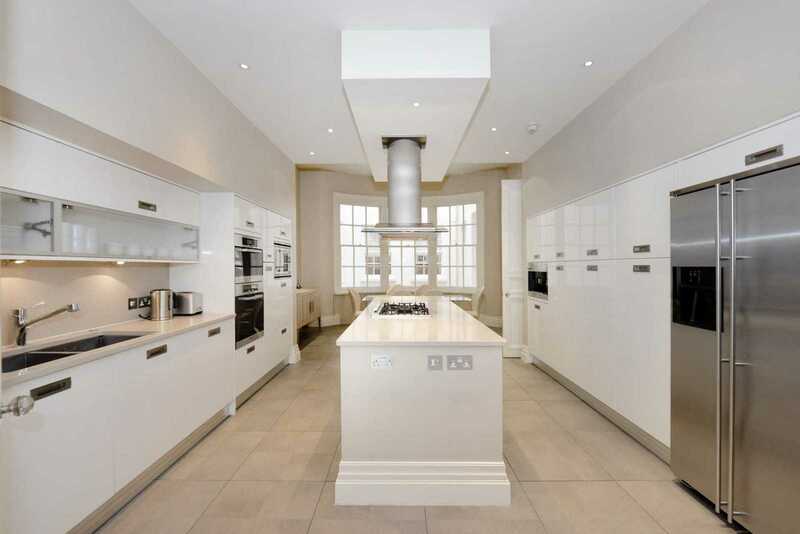 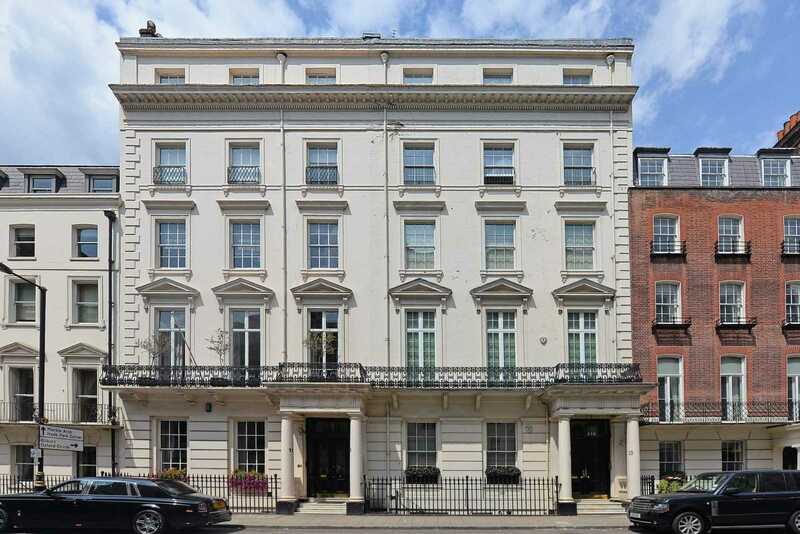 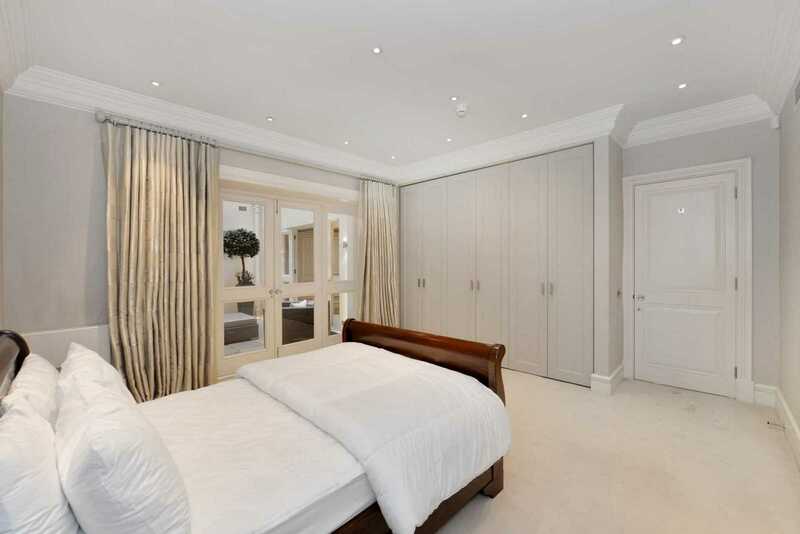 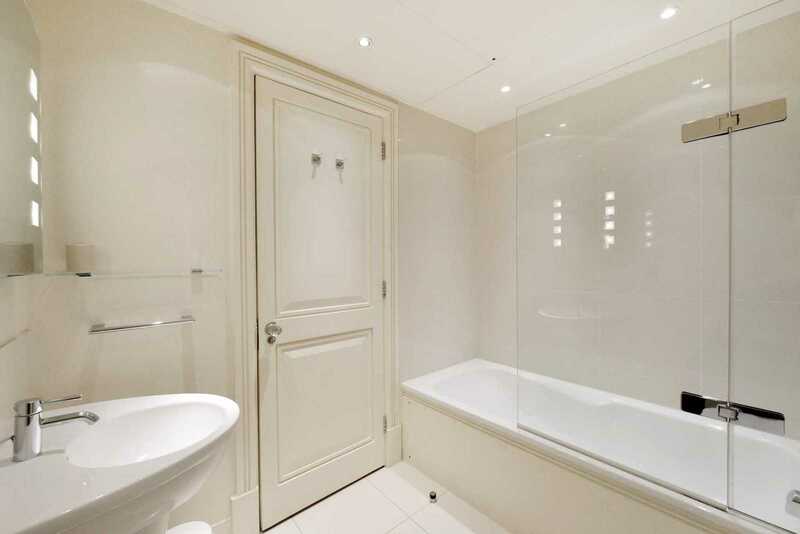 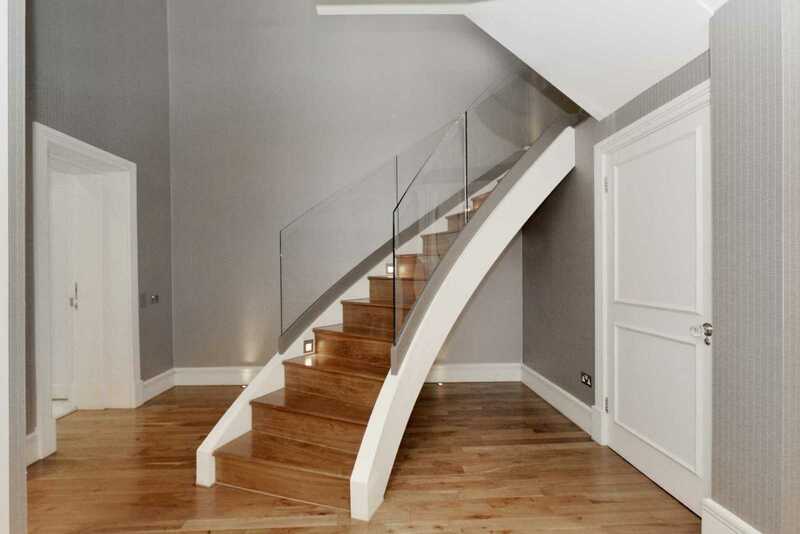 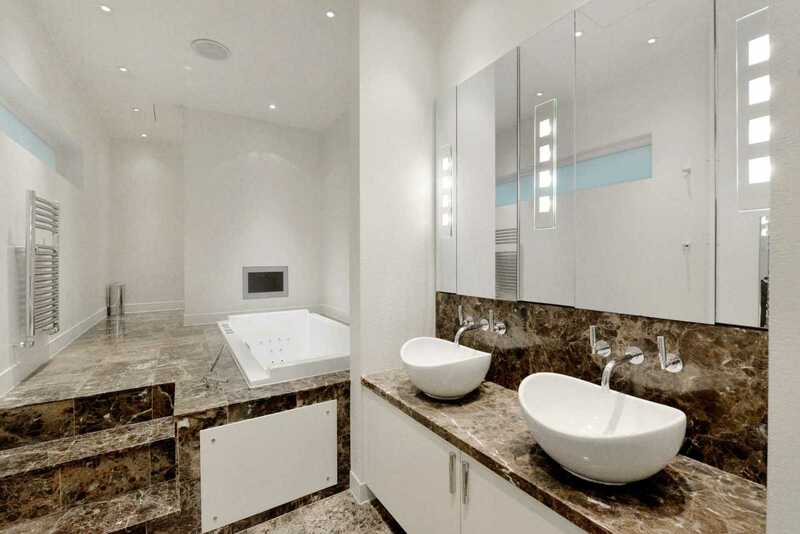 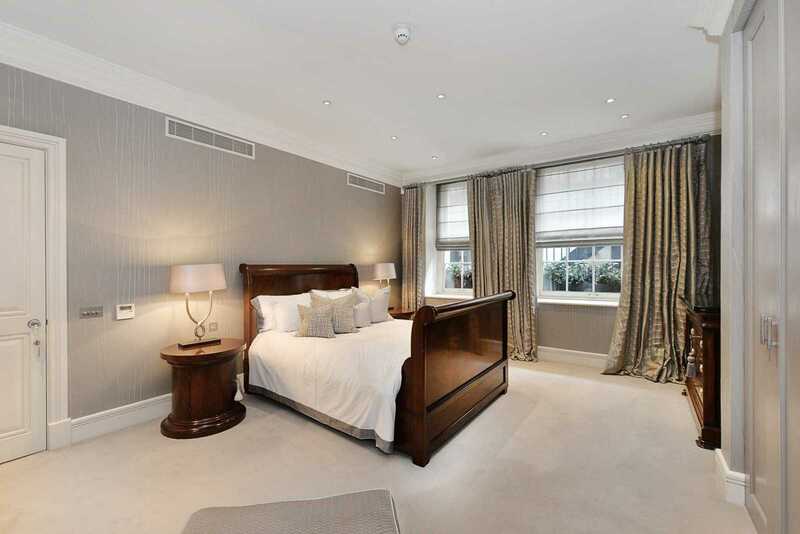 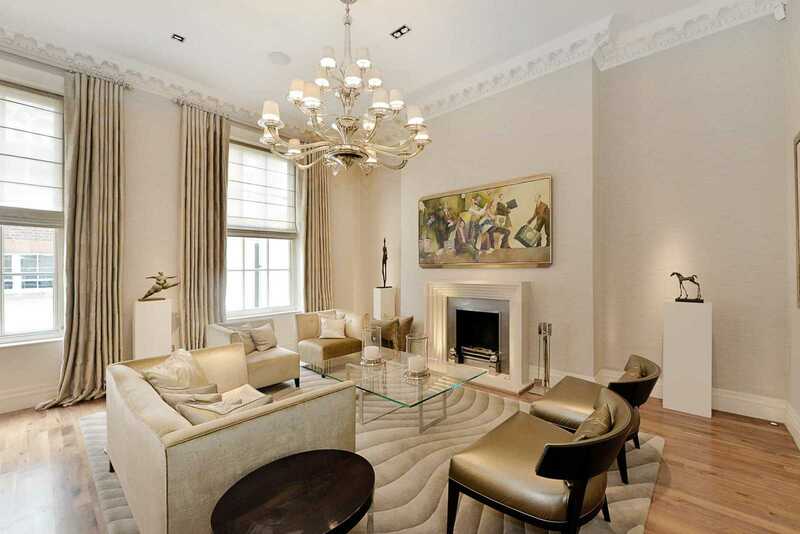 An impressive four bedroom duplex apartment in a beautiful building in Mayfair. 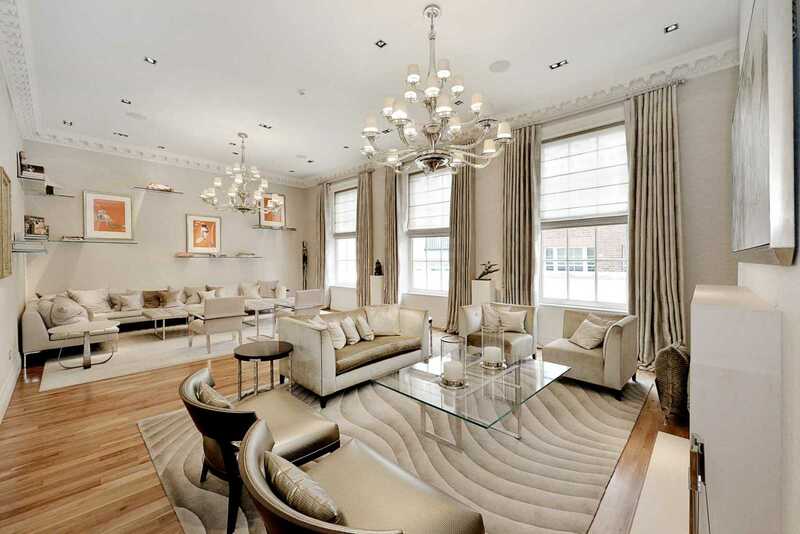 With generous entertaining space, 4m high ceilings on the reception level, and grand proportions. 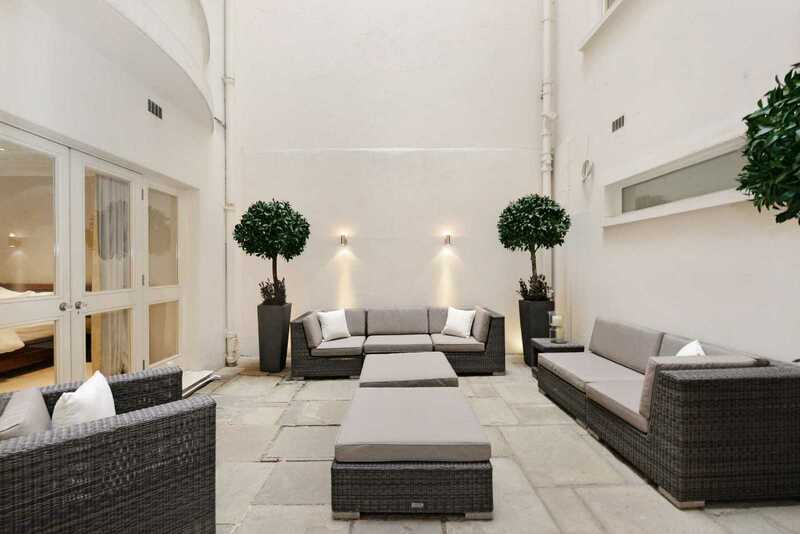 The property benefits from air conditioning, lift access and two patios. 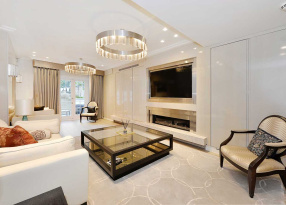 An exceptional four bedroom duplex apartment offering over 4,290 sq ft in living and entertaining space. 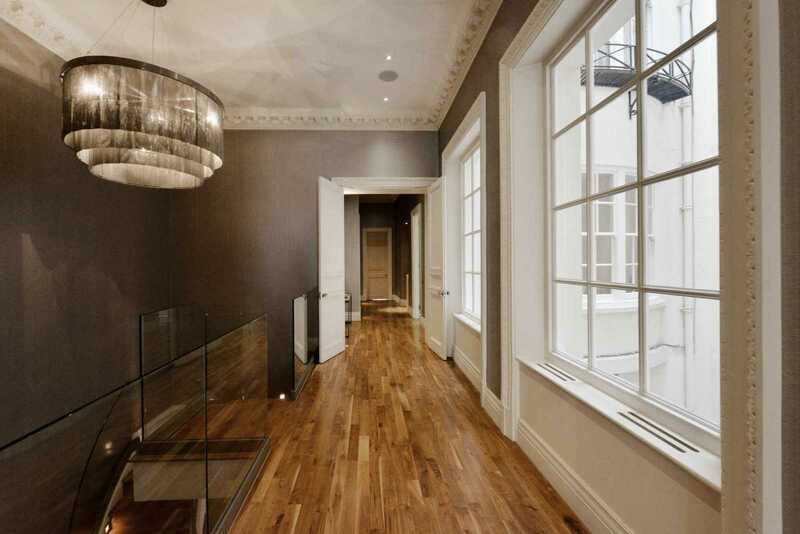 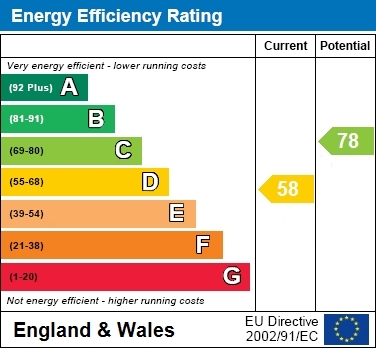 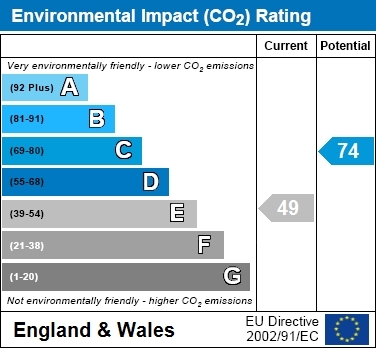 The apartment also benefits from high ceilings, air conditioning and lift access. 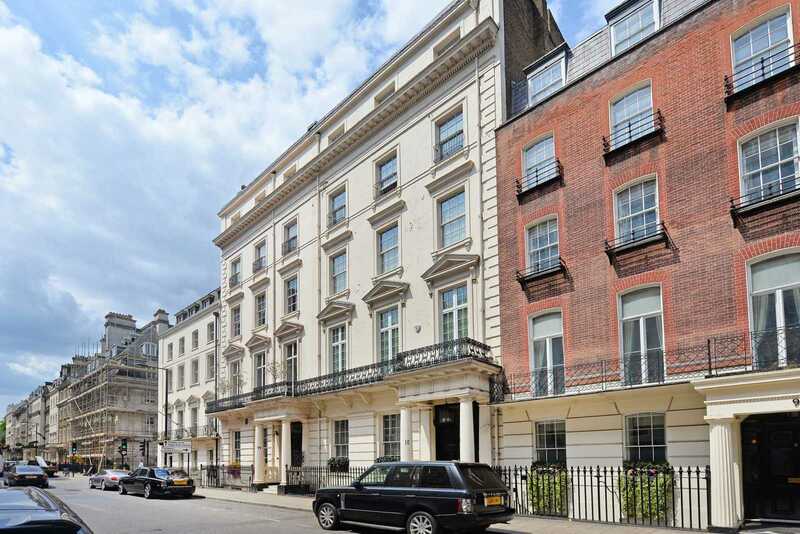 Upper Grosvenor Street runs west from the prestigious Grosvenor Square leading to Park Lane and the green spaces of Hyde Park. 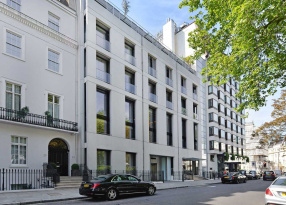 The property is within reach of the many amenities, restaurants and flagship designer stores offered by Mount Street, New Bond Street and their surrounding areas. 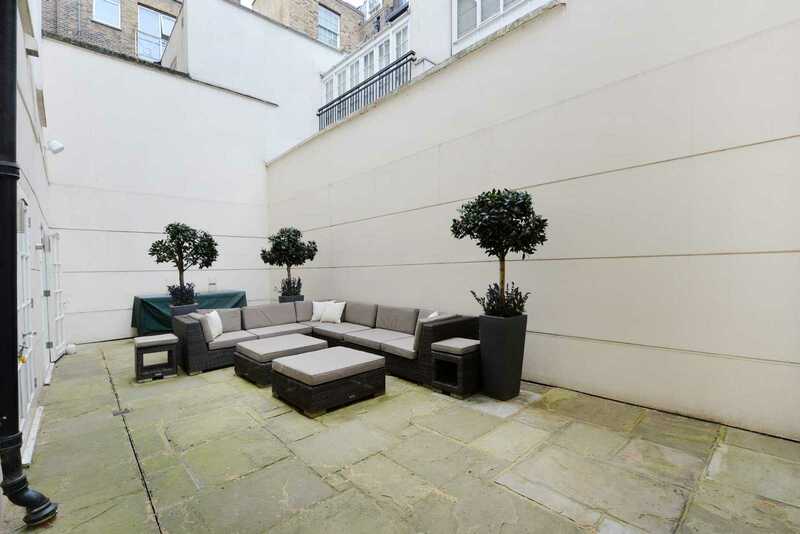 The closest Underground stations are Bond Street (Central and Jubilee lines), and Marble Arch (Central line) both located 0.4 miles from the property. 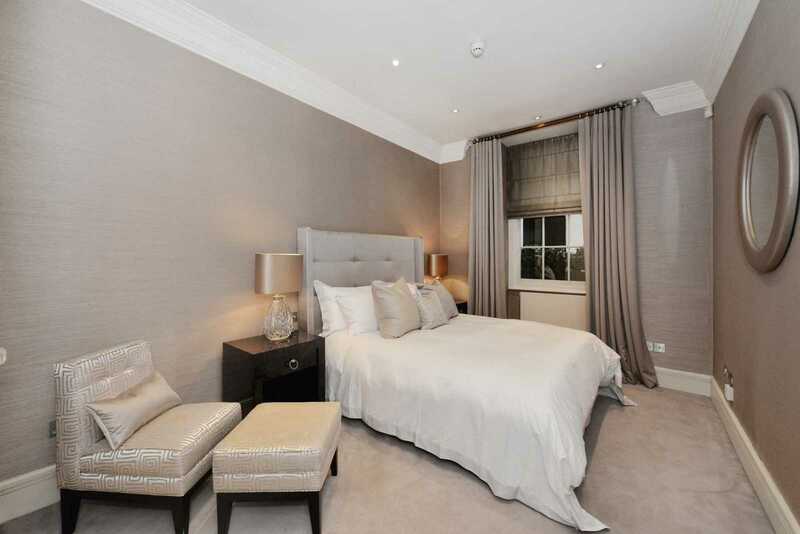 The apartment boasts 4 meters ceiling height on the ground floor and has been refurbished to a very high specification.